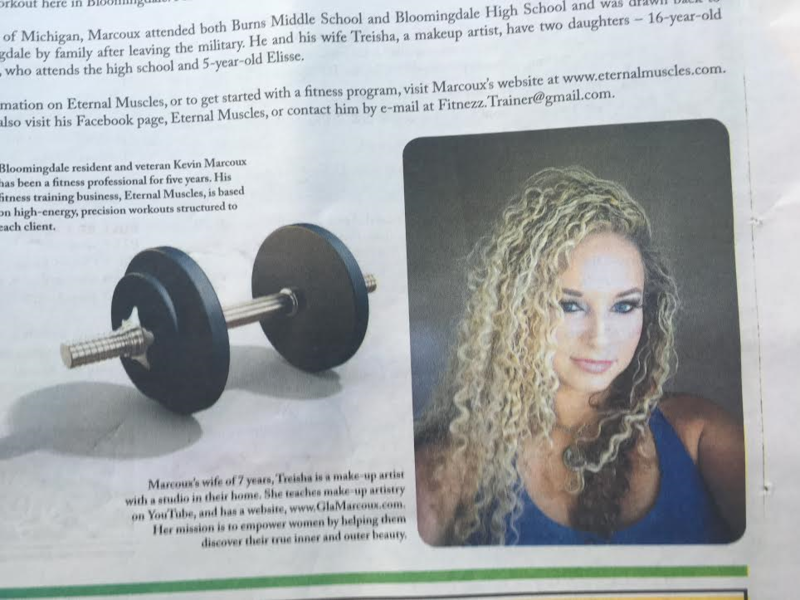 My mission is to empower women by helping them to discover their true inner and outer beauty. My approach to doing so is that when you look better, you feel better and when you feel better, you can change your life. The key to success is self-esteem and makeup can play an integral part of that process. 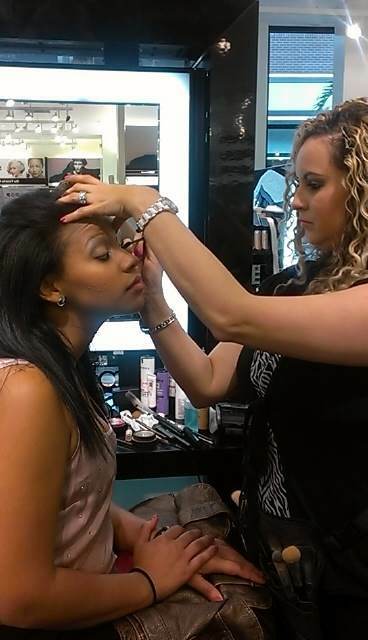 I specialize in special occasions, wedding, proms, and modeling makeup. My goal is for you to look great, feel like you're on top of the world, and be fabulous. I'm a Professional with vast experience and professionalism to match. I've dedicates herself to providing a friendly and fun environment for you and your guests. 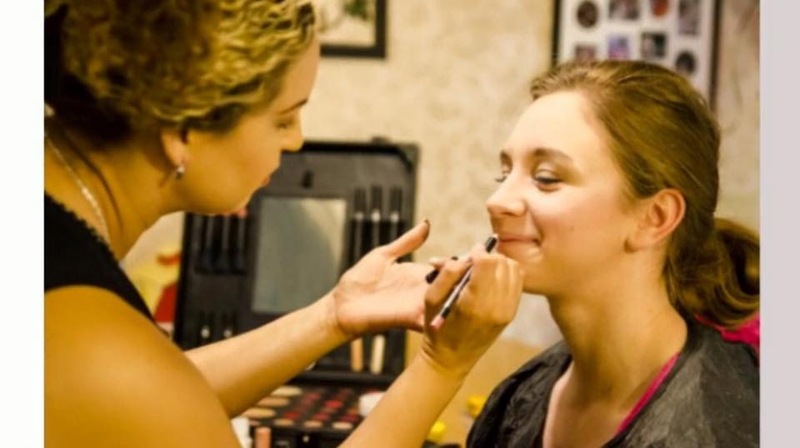 Enjoy the best makeup products of the highest quality, guaranteed to withstand all of your events.I only uses photo ready solutions to flawlessly capture all of your memories. The full celebrity experience delivered to your door. I guarantees consistent, high quality results and a luxurious experience with every appointment. xurious experience with every appointment.